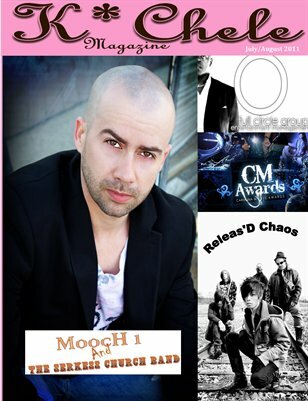 Get to know Artists, Bands and Cover Story: Mooch 1 and the Serkess Church Band. Also inside: Carolina Music Awards Featured Nominees, Geri King, Releas'D Chaos, State of Affliction and New Contributing Writers: Jared Pike and Mitch Berlingeri. Follow the Yellow Rick Road with each issue, as the documentary about Rick Springfield and his devoted fans nears its release this year!